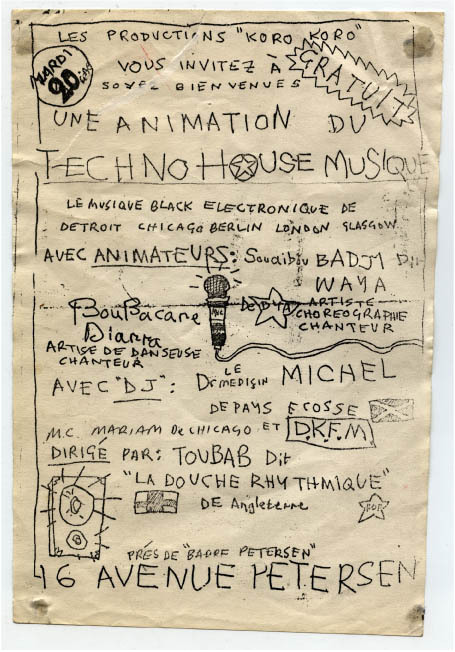 In July 1993 I took a Techno Sound-system to West Africa and made a documentary. dammmmnnnnn! read the whole jammy, you hear? The film is available too, although it seems to be served off some 56k line or something. Can't wait to peep.